Email encryption creates secure email by scrambling the data so only someone with the right password or other form of authorization can decrypt the message. Is your email account encrypted? In today’s world of phishing scams, ransomware attacks and data breaches, can you afford to risk losing sensitive information at the hands of cybercriminals? You can lower the risk of someone stealing your personal information by utilizing email encryption. Sensitive information like social security numbers, bank accounts, credit card information and more will be encrypted from prying eyes and become harder to steal. Email encryption services are essential for any organization sharing sensitive data via email. 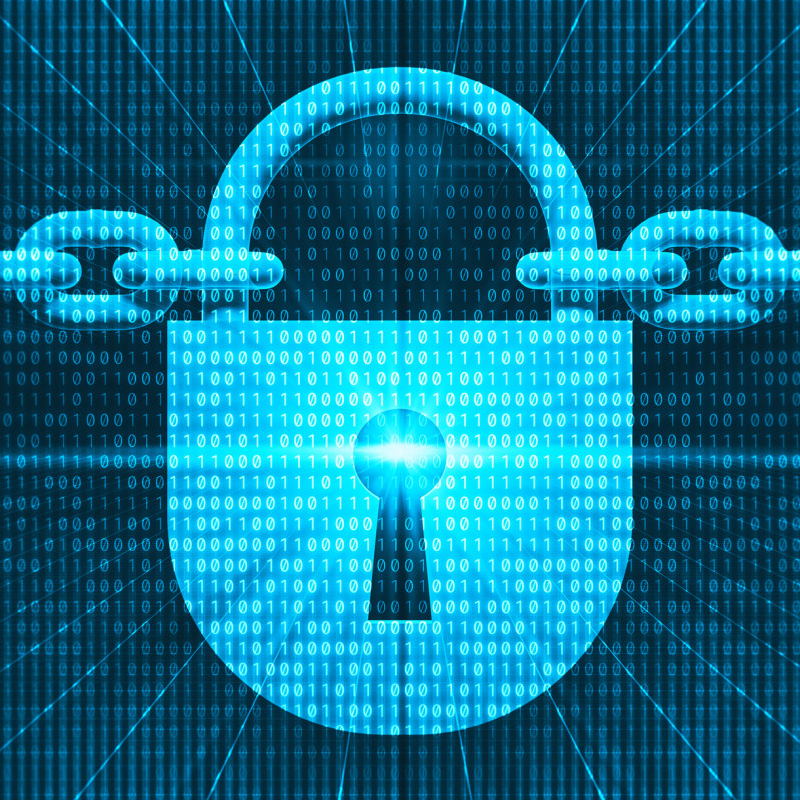 Many users are required to send encrypted files when sharing customer records or financial data with contacts outside the organization. 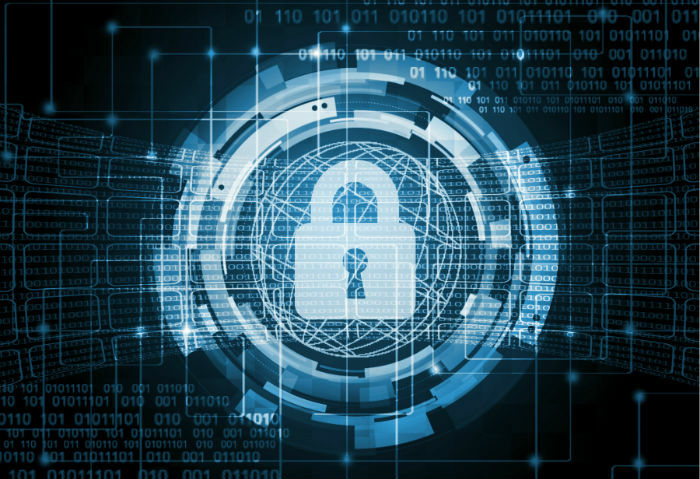 Email encryption services provide a critical layer of security to protect organizations from malicious or inadvertent loss of valuable information. Many email encryption services come with burdensome requirements. Whether they demand a knowledge of encryption techniques or require email recipients to download secure email encryption software, these email encryption services frequently make it more difficult to send secure email and consequently aren't always used when they should be, putting the organization and its data at risk. 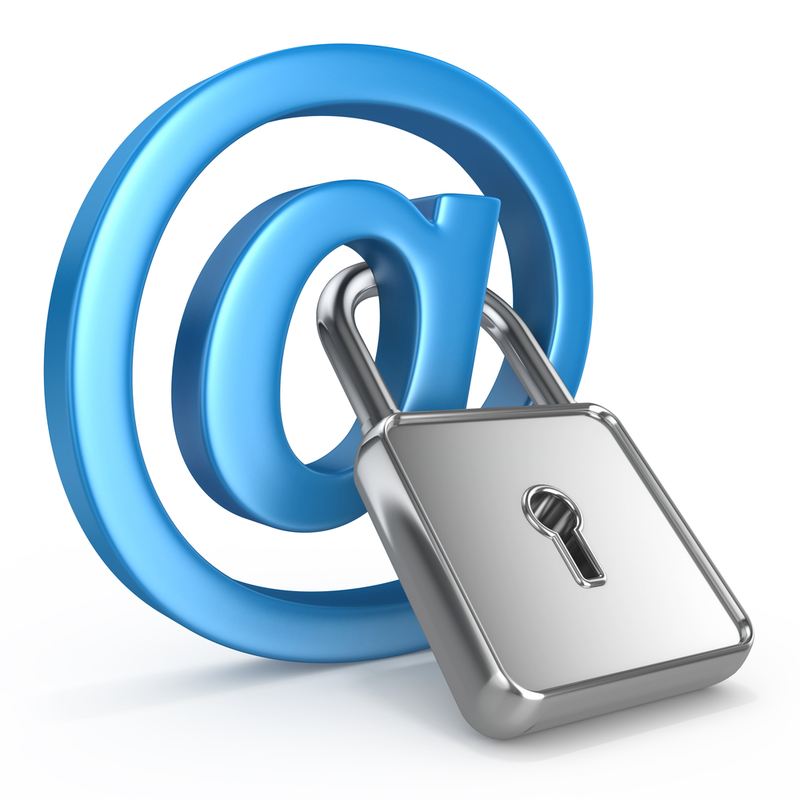 Benefits Of Email Encryption Services. Improve security with easy-to-use email encryption services that require no management of certificates or encryption keys. Support compliance requirements by subjecting messages to data leak prevention, anti-malware and compliance policies. A lot of private information and trade secrets are exchanged over email, which is why it is imperative to make sure that only the intended recipients see the information. It’s important that hackers are unable to decrypt the information that is being passed between individuals. Different industries have certain regulations that must be followed when it comes to communication. HIPAA, for instance, requires patient information to be confidential. Information is to not be shared without the consent of the patient. A hacker getting hold of patient information is a violation. © 2018 East Carolina Computers, Inc. Designed by Tatifojo.